All the world’s a stage and we are but players on it! Imagine scenes- inside, outside, from the past and into the future! Scenes can take place anywhere in the world and anywhere you can imagine. Scenery or set designers are artists who are knowledgeable about architecture, interior architecture, landscape architecture, lighting design, and special virtual effects. Stage sets “set the backdrop or scene” for dramatic events and storytelling. Designers must be aware of current styles as well as historical styles. Like interior designers, they must know about lighting, furnishings, finishes and decorative accessories in detail. 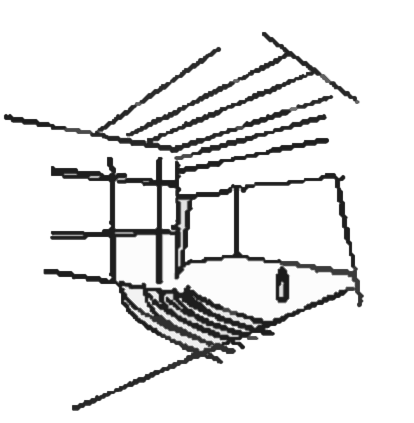 Like architects, they must understand architectural building elements like walls, roofs, doors and windows. Stage sets can be stationary or mobile (for traveling shows), two or three dimensional, and very detailed or very abstract depending on the purpose, production, and direction. Get up on the stage! When did plays start? What were the first backdrops? Greeks used nature and views of the sea as their backdrop. Some theater companies still site their productions outside. 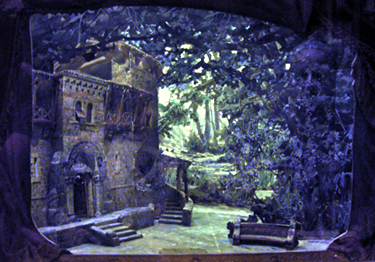 When moving inside, many stage set designs re-create the outdoors. Use the library and the internet. 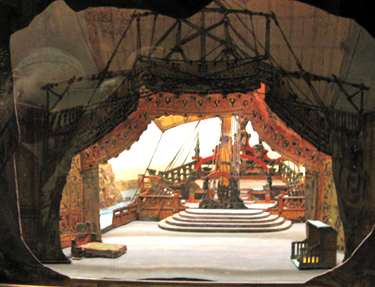 Research the history of stage set design. Look at historical sets to see the scene, the colors, the place of the story and the drama. 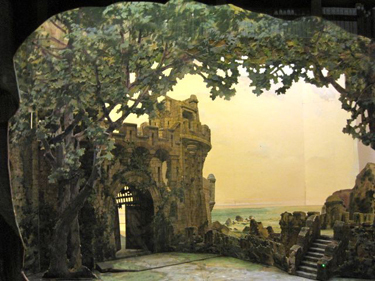 Once you have had the chance to look at stage sets from history and from different cultures, look at who was responsible for creating this magic. What were these individuals trained as? What was their expertise? Why were they interested in creating moments that removed the present from the audience and took them to another place? Find a stage set designer that you admire. Investigate their life and their contributions. How were their designs received? Write a paper, make a poster, present your findings! Activity 5 – Design A Set! 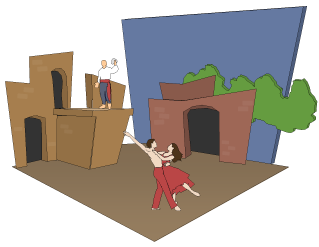 Choose a scene from one of your favorite fictional stories and create a stage set in diorama. Take the top off of the shoebox and turn the box on its side. You can cut off a side or into the side for more light or special, filtered lighting effects. Experiment with patterned papers, colored translucent acetates, and various cloth materials using a flashlight as a lighting source. Stage floors are usually black so if your set has a visible floor with material expressions or accessories be sure to include them. Consider the questions and ideas below, make sketches of your ideas, collect images from magazines or found materials and objects and construct your scene. You can create a backdrop, fake walls, flats and three-dimensional objects like stairs and platforms. Don’t forget to add a few scaled actors in your set to complete the design. When does your scene take place? What kind of materials were used at that time? What colors will your set be and how will the costumes look with those colors? How will changes in lighting affect the mood of the sets. Are there shadows or dark spaces for surprises? What elements must be in your set? Do actors move your set around? Brainstorm. Conceptualize. Sketch ideas. Construct and test. Complete! Some sets can be transported and reused. A set designer needs to be familiar with historic periods. 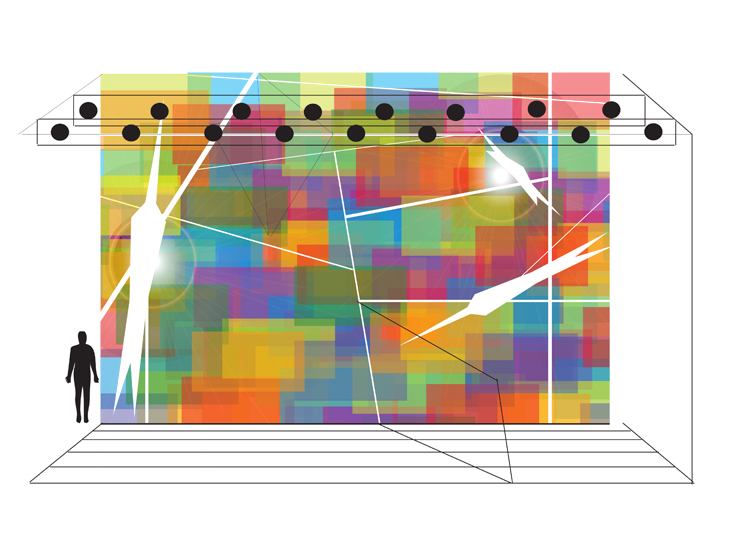 Sketching ideas is part of the process of stage set design. 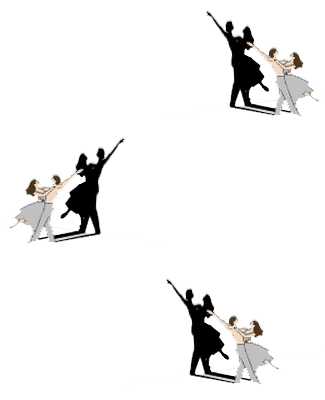 Some sets can be minimal or created with image projections. Make a Van Gogh Diorama!